If you use a wheelchair, there are many modifications you may need to make your home more comfortable and accommodating. A stair lift can help you get up and down your stairs safely and easily. When you request a stair lift, you will need to have the proper measurements ready to get an accurate quote. 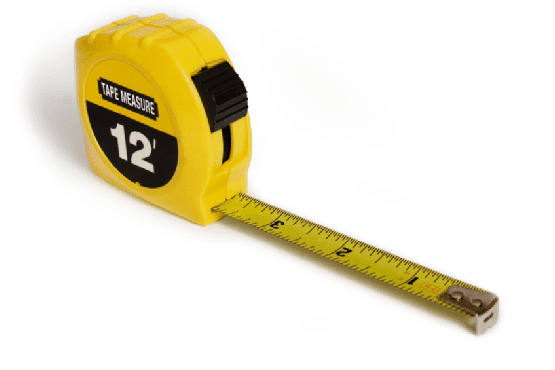 First, have a friend or family member measure all the way from the edge of the top stair to the landing. This will be the measurement for the lift’s railing. You will also need to measure how wide your stairs are and the height of each stair. You could perform all of these measurements yourself, or you could call Williams Lift Company of NJ. Our stair lift options are beautiful, functional, and powerful. Call us today at (908) 322-7070 to schedule an in-home estimate or to request a free brochure. You can also learn more about our stair lifts by visiting our website.